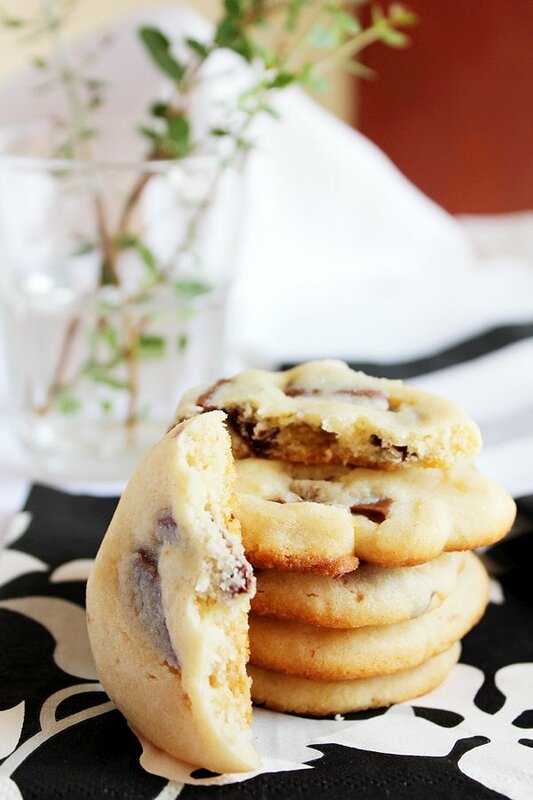 Outstanding Chocolate Chip Cookies – I wasn’t exaggerating when I called these cookies Outstanding Chocolate Chip Cookies. In case you wonder why these cookies are awesome, the answer is simple, these cookies are made by hand, Literally! Making the Outstanding Chocolate Chip Cookies. I know she was right when I noticed that the bread I knead with my hands always tastes better than when I use a mixer. Today, I thought of making chocolate chip cookies using …….. my hand. 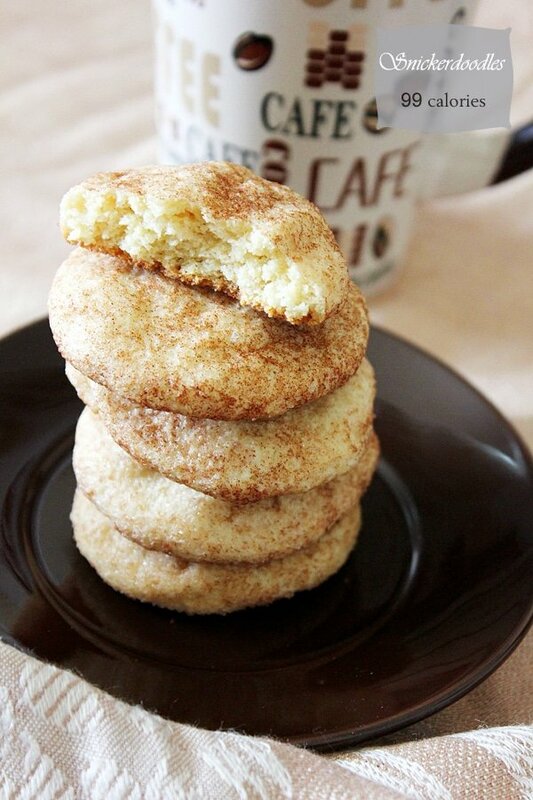 I couldn’t believe how much I liked these cookies, crunchy and golden at the edges, fluffy light and chewy at the center, the flavor of the butter is kicking, and with a cold glass of milk, these cookies can be dangerous! The idea of mixing a cookie dough by hand might be strange to some, but I’m afraid you might decide on preparing all the future cookie doughs using nothing but your own creative hand. I made big cookies, but of course, you can reduce the size, just keep in mind that they will need less time in the oven. Talking about the oven, I used low-moderate temperature to bake the cookies, 325F/170C was the perfect temperature for these cookies. 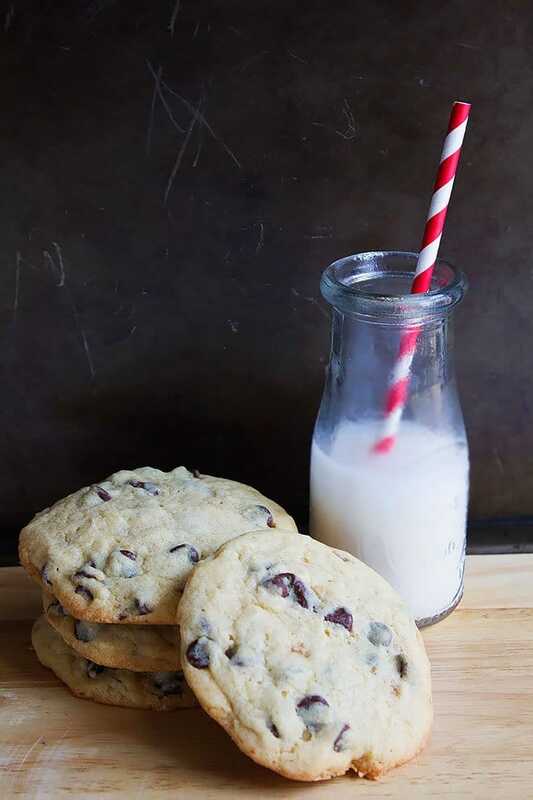 I’ve had different versions of chocolate chip cookies, in fact, I have a recipe for brown butter chocolate chip cookies and condensed milk chocolate chip cookies. 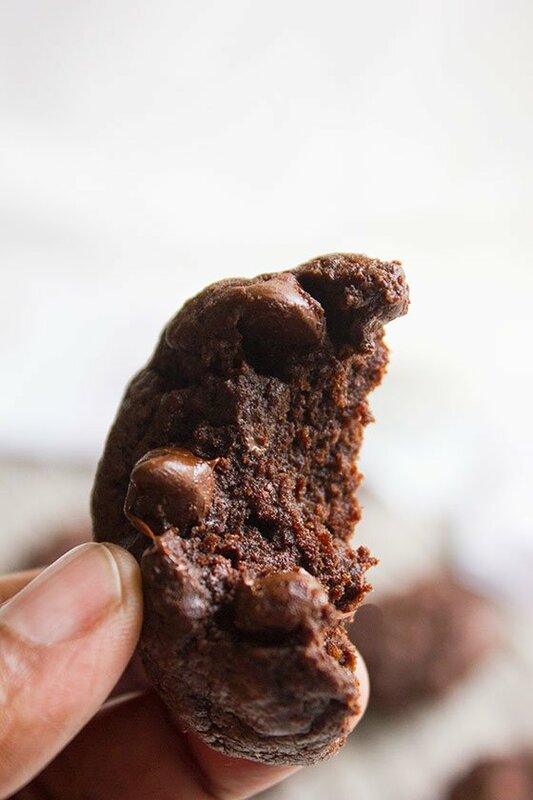 Oh, and if you are chocoholic then I also made chocolate chocolate chip cookies, but what I’m sharing with you in this post is (in my opinion) the best chocolate chip cookie recipe ever. I don’t want you to just read about how delicious these cookies are, I want you to run to your kitchen, like right now, and make some. Think about it, you won’t need to take out your mixer and won’t be washing a lot of dishes. Just a bowl and your hand. Let’s get our hands busy! In a bowl, add butter and both sugars. Mix with your hand (it’s better to use a whipping action) just until the mixture feels fluffy, it will take around 3 minutes to 4. Push the previous mixture to the side of the bowl, add the egg and vanilla and mix with your hands, now mix both eggs and sugar butter mixture together for 3 minutes. Add the rest of ingredients and mix with your hands for few seconds or until combined. Preheat oven to 325F/170C. Line baking sheet with parchment paper. Make seven equal size balls from the cookie dough, these are big cookies and will spread a little so it’s better to bake in two batches. Bake for 18 minutes or until the edges are golden brown. Let the cookies cool while in the pan for 4 minutes, then transfer to cooling rack. I will have to triple the recipe! 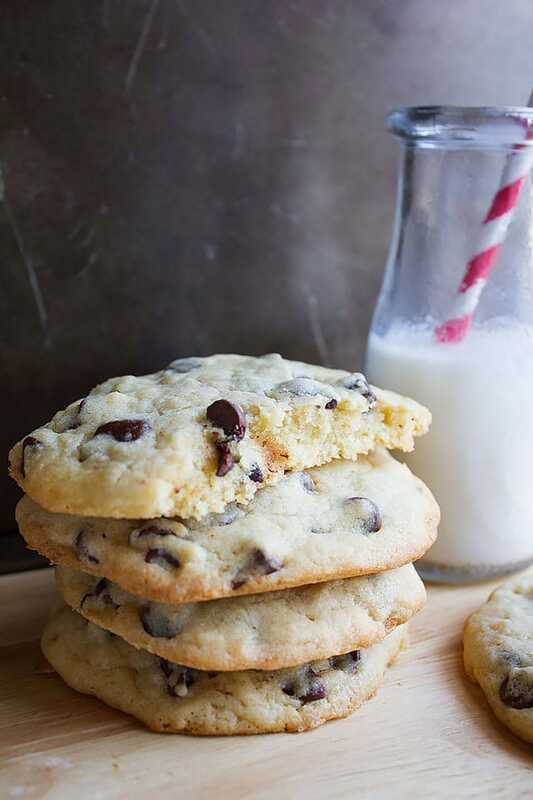 These handmade cookies look fantastic with chocolate chips. 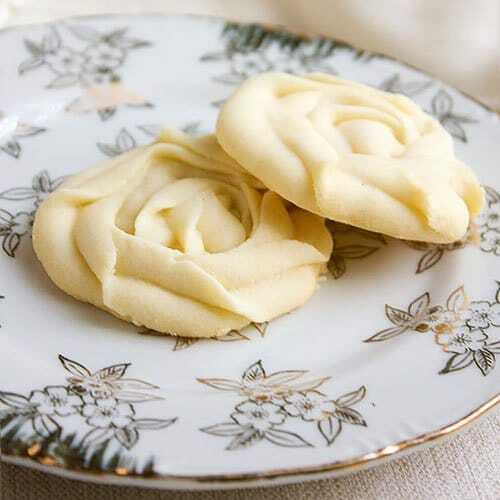 Love these cookies and your simple recipes always tempt me and I will have to bake these beauties .. Looking at this texture.. I am sure it must be outstanding ??? My Kitchenaid needs to be dusted off for this one! Seriously these look amazing! I love how moist these cookies look! 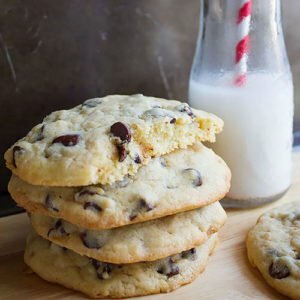 I am a sucker for SOFT chocolate chip cookies! 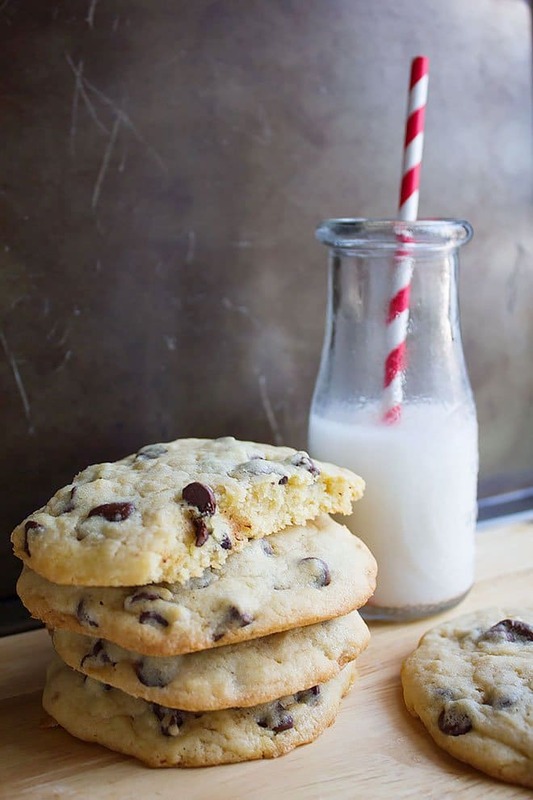 Who doesn’t love chocolate chip cookies and this recipe looks and sounds amazing! These sound absolutely delicious, I could just imagine them being the most perfect dunking cookies, yum. Ooo my gosh! These cookies look so delicious! I love chocolate chip cookies. 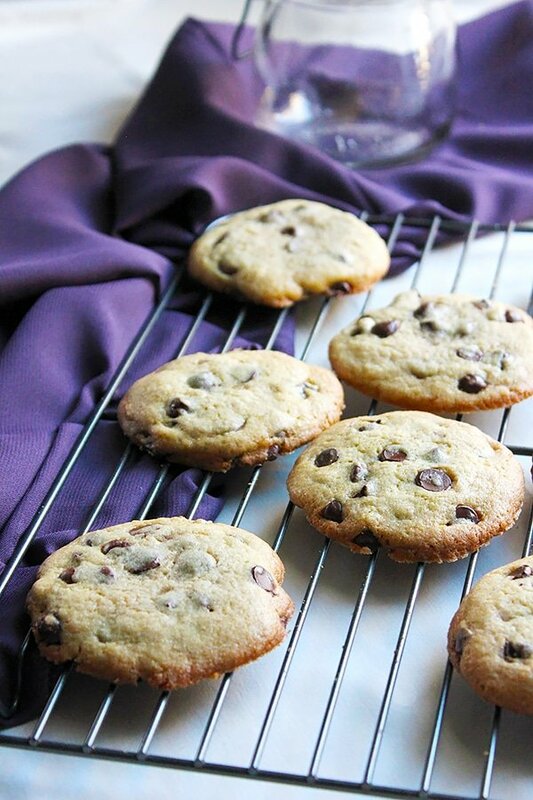 I am always looking for a great chocolate chip cookie recipe. I live at high elavatuin so they often come out flat. I will have to try these! In that case, add one more tablespoon of flour and keep the dough in the fridge another hour. Hope this help. I love fresh baked chocolate chip cookies. 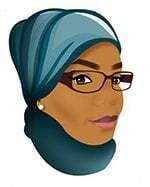 My daughter wants to bake some sometime, so I might have to pull up your recipe! I promise she will love it! I think we must be synced because I was just thinking I need some home made chocolate chip cookies in my life tonight and tadah! Here you come with this amazing recipe. Making my day! Those cookies looks yummy. It also looks easy to make with the recipe. I hope I am as good as you! 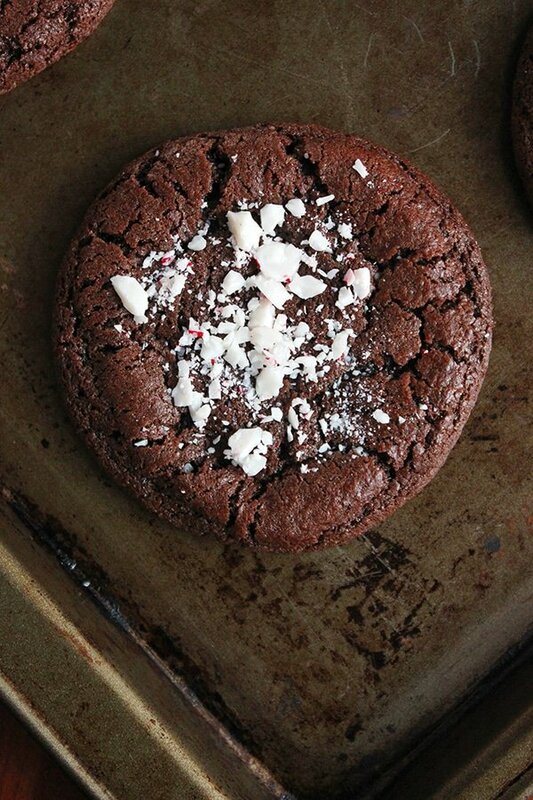 Never tried baking and I would definitely love to try. I will try your recipe and see if baking is for me as well. Thanks! 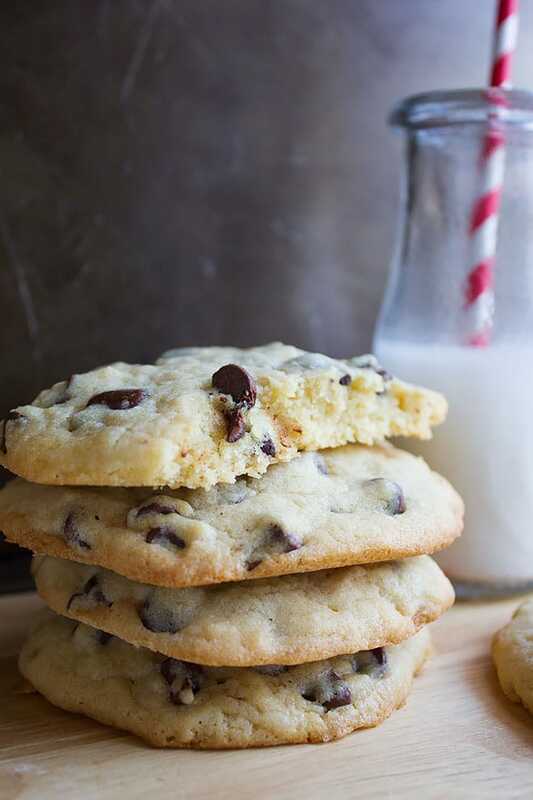 Chocolate chip cookies are definitely one of the favorite cookies to make. I think that’s also because people eat up the batter even before it’s put into the oven. Reminds me I need to make cookies with my daughter very soon. This is great! I love the recipe. My fav type of cookies! I don’t have a mixer so my baked goods are made by hand. I don’t think they taste any different but hey, what makes you happy is fine with me. I like the idea of putting the dough in the fridge for an hour. Hey Elizabeth, I like mixing with my hands unless there are many other things to do, hope you give it a try! Thank you so much for this wonderful recipe. I made it in cooker and still it’s outstanding ?.